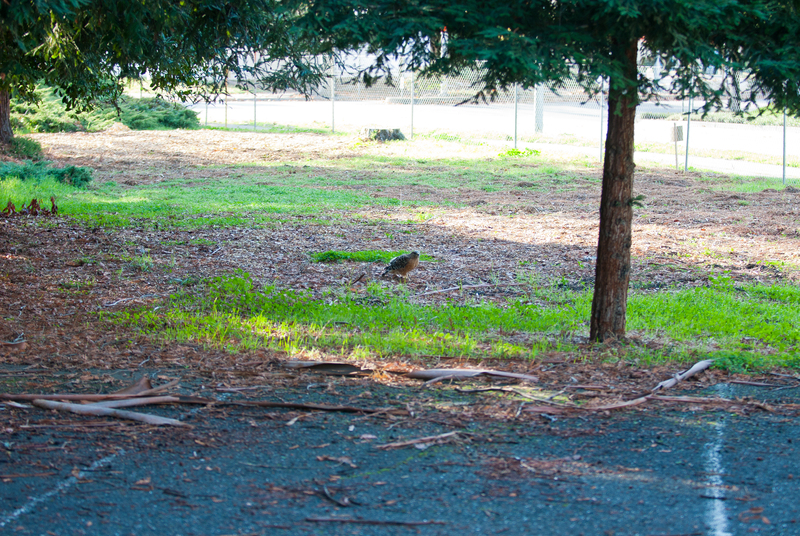 The wildlife, redwood forest and natural habitat of Kimber Park. 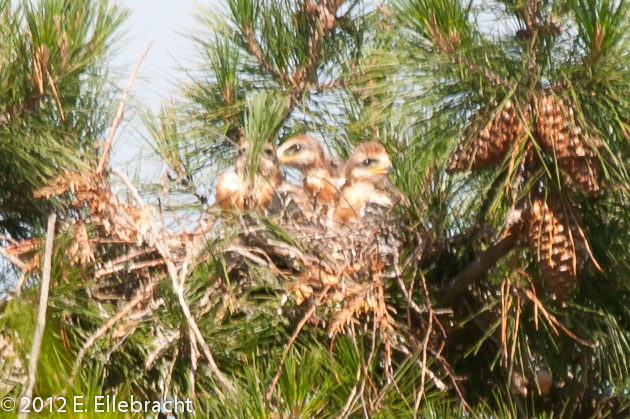 In February of this year I had written about a pair of Red-Shouldered Hawks that were breeding on the Kimber Park property with this Valentine’s Day post. 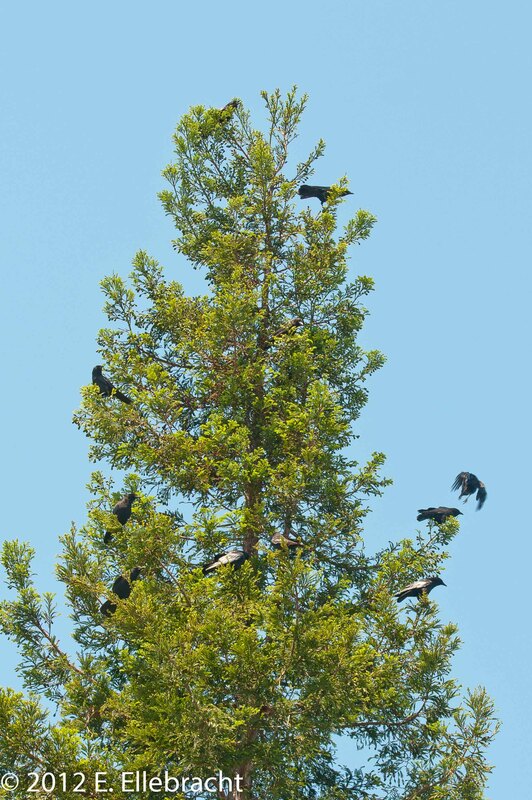 They had established themselves on the eastern half of the property, with their nest located in one of the nearby redwood trees. 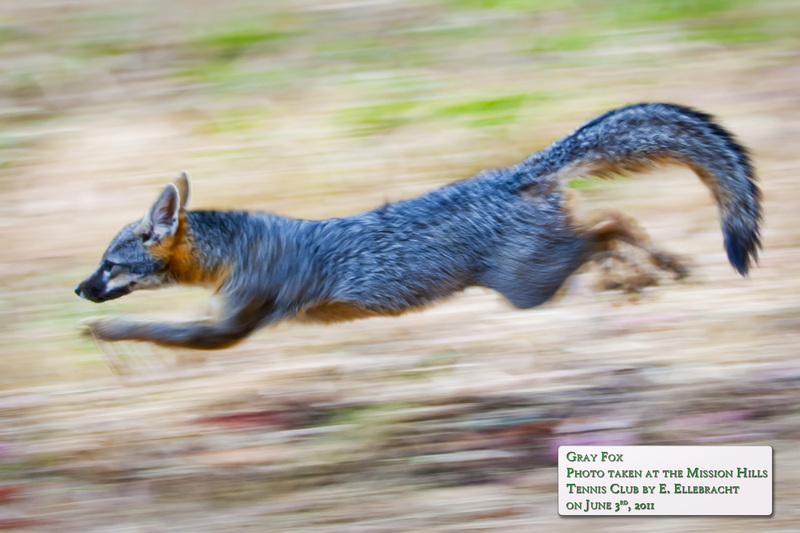 They constantly hunted for prey on the Kimber Park Open Space – one of the pair is shown here after just pouncing on a hapless rodent at the base of the hunting tree they preferred on this land. 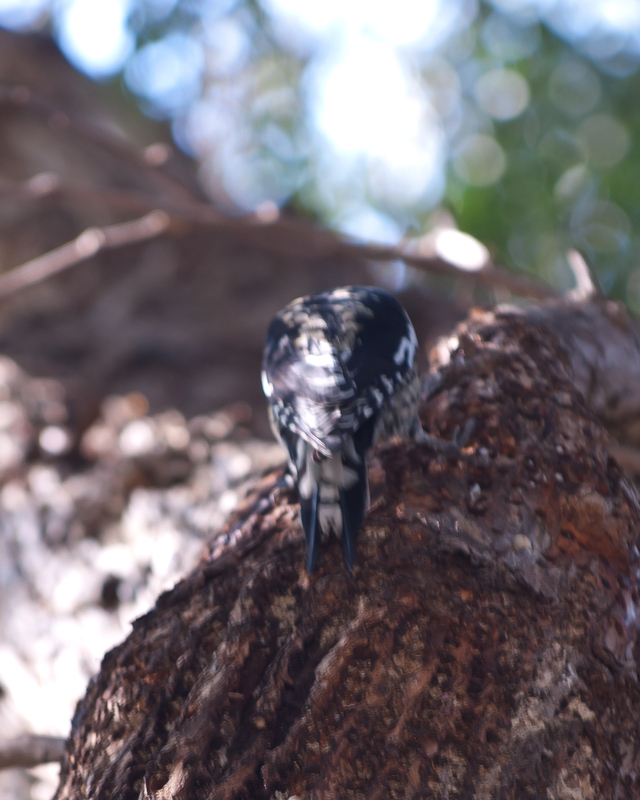 They had been observed copulating in the trees on the property, which would normally lead in short order to eggs being laid and young being raised. Sadly, their courtship was cut short by ill-timed landscaping on the property. Below you can see one of the hawks defending their tree by standing its ground and not flying off, faced first with landscapers and then with the destruction of its hunting tree. The bravery and dedication of the raptor was a bit humbling. 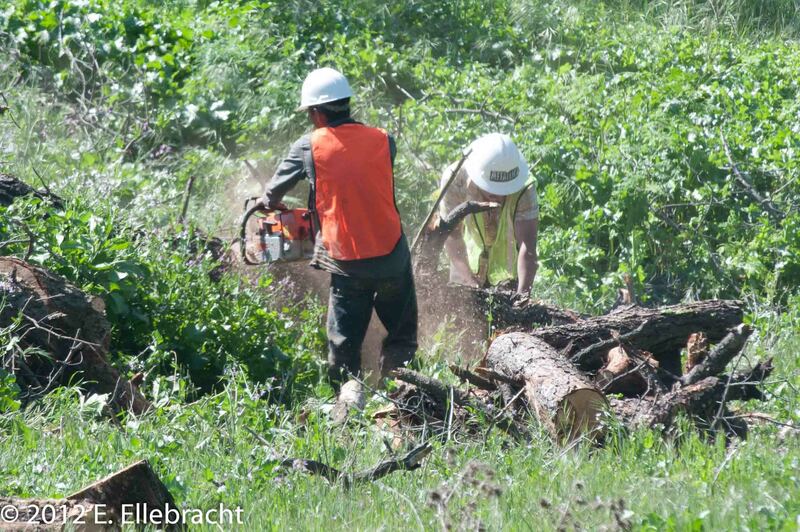 Landscapers complete the destruction of the hawk’s hunting tree. Was this destruction purposeful? I was quite upset that it took place shortly after that St. Valentine’s Day post. Had I put them in danger by writing about them? To top things off, I clearly saw the property owner drive by in her black Mercedes coupe while the landscapers were destroying the tree. There is no disputing that they were fully aware of the destruction taking place at their bidding. Once again. 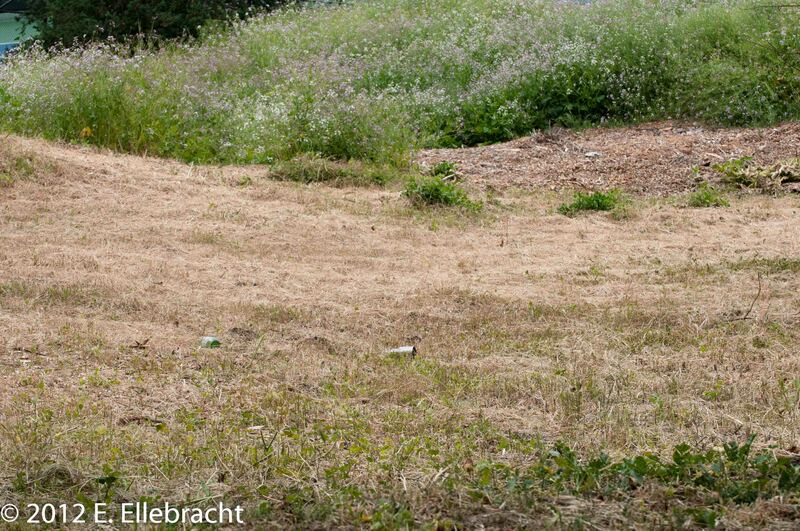 Here’s what they did to the wildflower meadow. I am left hoping that the owners are just clueless rather than thinking all this destruction was intentional. Heavy, sad sigh. 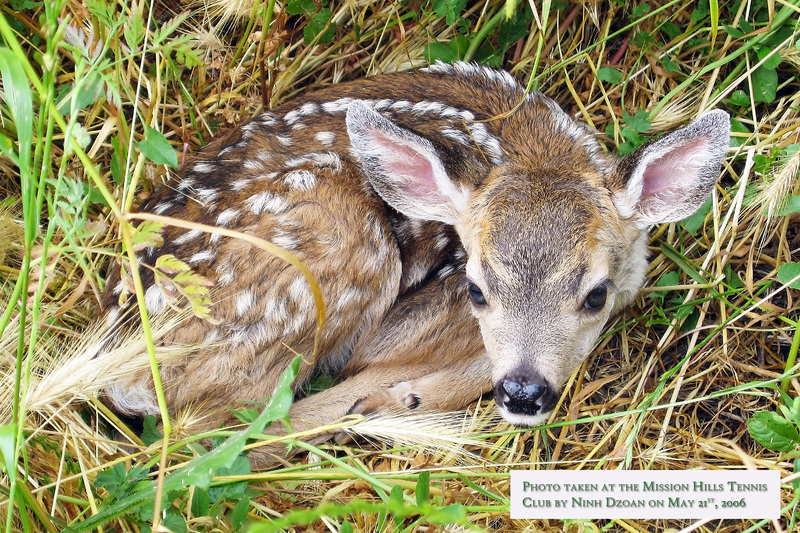 Hello, do not do such large-scale habitat destruction during the wildlife breeding season. When contacted the local game warden was extremely interested but was busy with a more urgent matter. By the time he was free the damage had already been done. Over the next few days it was clear that the hawks were greatly disturbed. One left, with the other now having moved westward, to the center portion of the property. I was very bummed and felt culpable. Did the publicity lead to the destruction? The Red-Shouldered Hawk is known to be very resilient and adaptable. Indeed, in spite of pressure from the bigger nearby Red-Tailed Hawks and the radical habitat destruction, they re-established themselves on their breeding site. 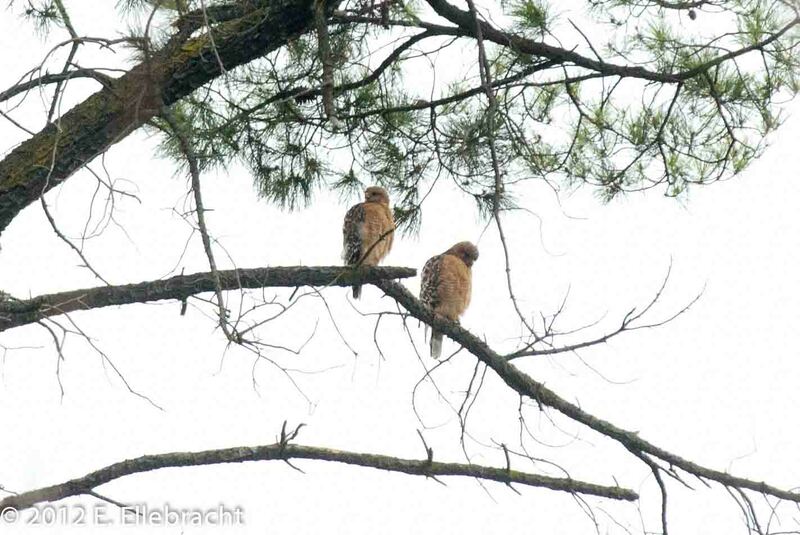 Red-Shouldered Hawks Reunite on the Kimber Park Open Space. 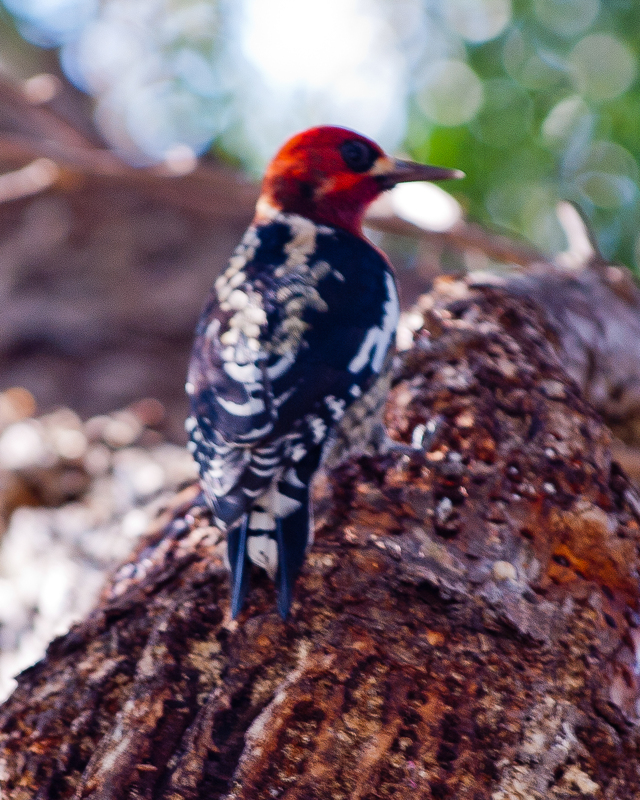 They moved their nest slightly, into one of the nearby Eucalyptus trees. The site was above a public space frequented by the locals as they enjoyed the urban forest during their walks and meanderings. 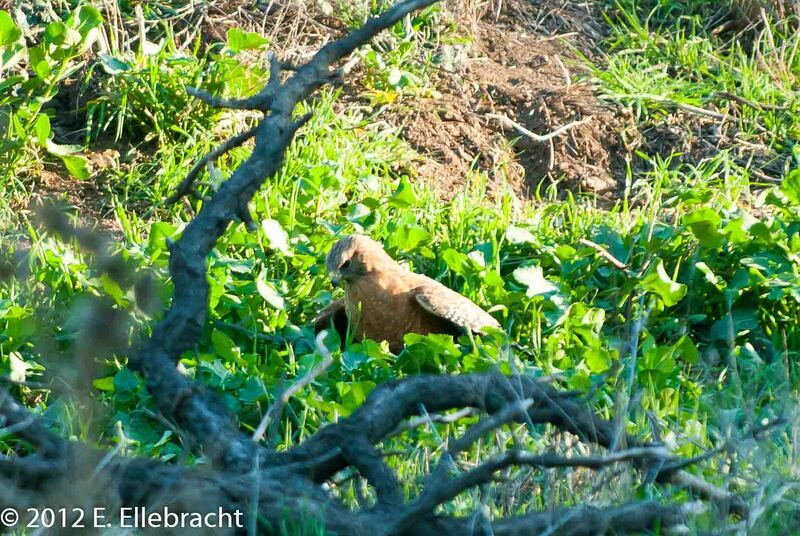 However, it was so well hidden and the hawks so secretive that I think I was the only one that knew its location. In short order a young fledgling was being raised. 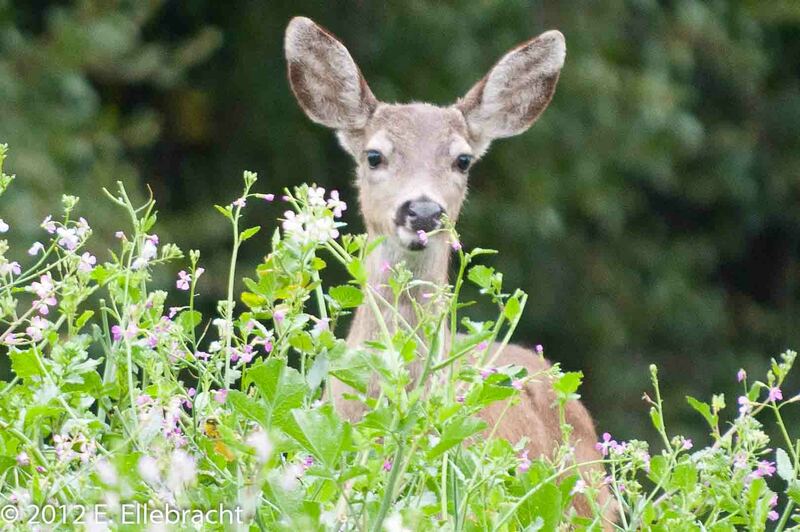 Here is a picture of the youngster. Artie the Red-Shouldered Hawk, as a youngster! So cool! I named him Artie, in honor of Art Kimber. It was my privilege to watch Artie mature and successfully leave the nest. 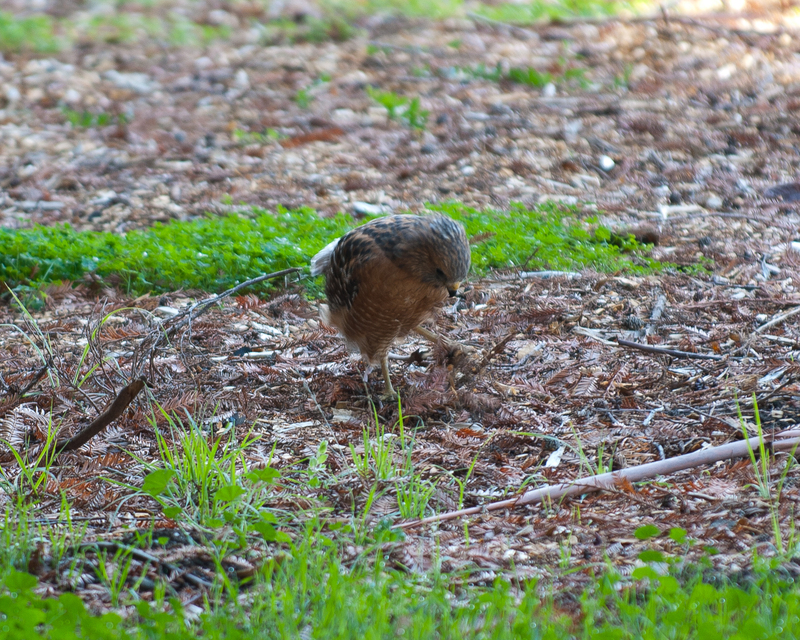 After fledging, Artie also hunted on the Kimber Park Open Space and grew into a beautiful young adult. Through an amazing coincidence, Artie was also shown on the local TV station. On the day that the Fremont City Council adopted the Protect Fremont Open Space Initiative, Christina was interviewed at the Kimber Park Open Space urban forest. At the very end of the broadcast they showed Artie, calling from one of the Kimber pines. Here’s my copy of the broadcast (sorry about the poor audio). Artie shows up around 2:00 in the video. Beautiful, boisterous, noisy and standing his ground. Just like his Mom and Dad. Now, through a sad turn of events, the turmoil surrounding this land continues. The owners have submitted new plans, calling for a 40,000 plus square foot mini strip mall, directly on the site of the Redwood forest! While this in itself may not be that surprising, given the history of the owners and their actions, what is surprising is the actions of the Fremont Planning Department. Now under new management, they are supporting the owner’s plans. They have, in fact, quietly reworked the definition of Private Open Space. and have proposed to the Planning Commission the rezoning of our Open Space into a separate Planned District. Yes, that’s right, the behemoth development, including lodging, a day spa, business center and huge, 100-seat restaurant would be zoned as “General Open Space” if the Planning Department has its way. I don’t suppose that anyone would be surprised to learn that this is absolutely forbidden in the Grant Deed and Purchase Agreement signed by Shapell Homes. Take a look at this before and after view of the impact to the land. BTW, it is drawn to scale. The camera lens belies the size of the mall building. By looking at the many tennis courts, walkways, swimming pool, etc., all of which would be replaced with the multi-story structure, you can get an idea of its scale. 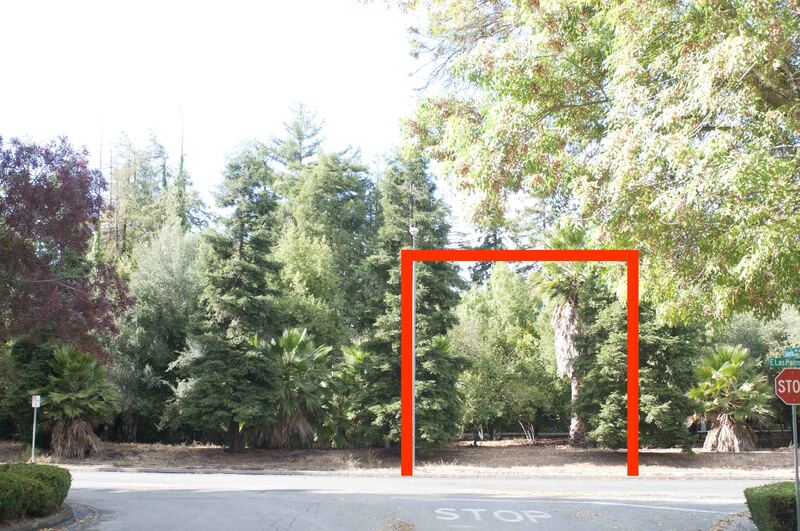 The commercial center would tower over the neighborhood and compete in height with the 60-year old Redwoods. This is what the “new” Fremont Planning Department calls open space. Shocking. They say the plans are great, even though they would put this ginormous multi-businessed minimall into a quiet neighborhood. 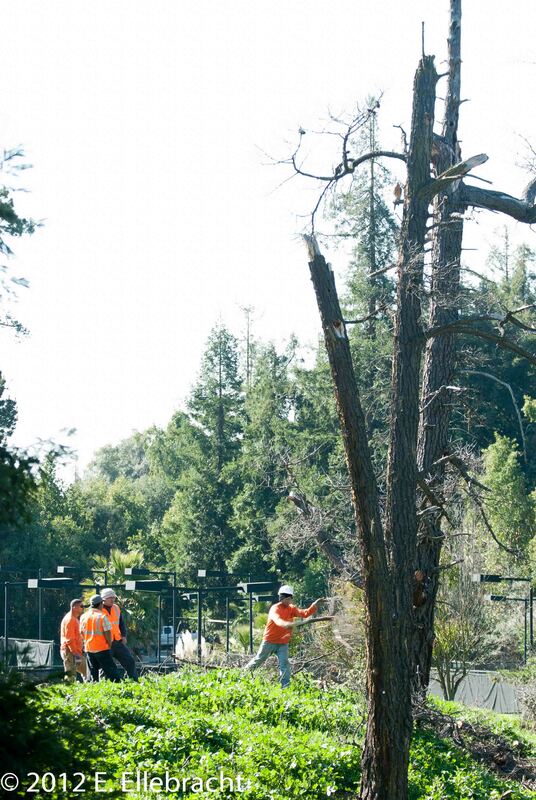 There is no question that it’s construction would destroy many of the old Redwoods on the property, along with the character of the neighborhood. 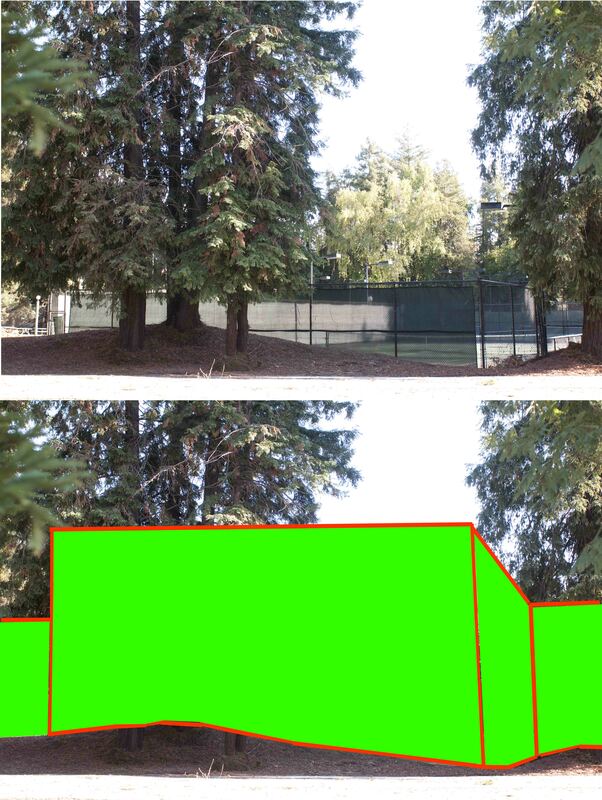 It would also cut right through the forest canopy on the south side of the property. The figure below shows where the entrance would go. Yet, the developer has stated that all trees will be saved. Apparently they will float over the asphalt. How wide would this entrance be to permit fire trucks to safely enter? I see no way that those Redwoods survive. The fiasco continues. 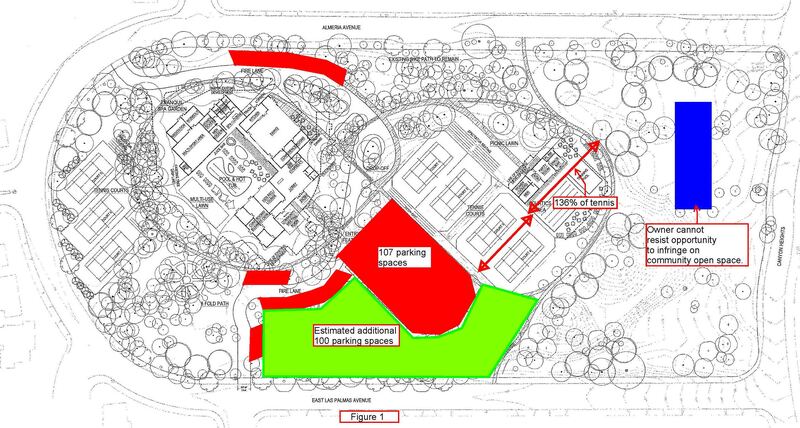 The developer’s materials show that the new plans are over 100 parking spaces short of what is needed, even after they destroy the existing beautiful interior lawn and convert it to a parking lot.The figure shown below includes my estimate at what else would need to be destroyed to fit in all of the needed parking spaces (planned parking in red, guesstimated additional space shown in green). The figure also points out other misrepresentations. It is as if no opportunity to take from the community and disfigure and destroy it was not taken. A mislocated and unwanted aquatics center replaces more tennis courts. The garden (shown in blue), although described by the developer as a community garden, would be used to grow veggies for the restaurant. Gosh, I sure hope we don’t have any trouble keeping the turkeys and deer out of the restaurant’s garden on the private open space. I suppose that the owner’s solution will be to impose a parcel tax on the neighborhood, should we fall behind. As crazy and insane as these plans seem, it is all true. We are faced with a newly and uniquely kleptocratic Planning Department. One so uncaring, arrogant and bold that they are openly trying to undo the effect of the Protect Fremont Open Space Initiative. It is so very sad to see Fremont become the poster child of all that is wrong in local governance. Apparently a very small group of city bureaucrats believe that they need to generate business for themselves and simultaneously show up the entirety of the citizens of Fremont and the City Council. I am so happy that my taxes are paying for their salaries and pensions (not). If you can, please attend the October 25th Fremont Planning Department special continuation meeting, at 7pm at the City Council Chambers, Building A, 3300 Capitol Ave, Fremont and help us stand up against these abuses. The Planning Commission will vote on the latest plans. We need to show the continued resolve and unity of the Save Kimber Park movement. Ultimately the City Council will have their say, but we cannot let up. While I was gathering signatures for the Initiative, on Earth Day no less, a young Asian father signed our petition. He told me that he had just told his two young boys that the beautiful Fremont hills are not scarred with development because of the continued hard work of dedicated Fremont residents. He was doing his part and educating his kids about what is needed to keep Fremont beautiful, with open hills and urban forests. I would not be surprised to see him at tonight’s meeting. I hope you can make it as well. 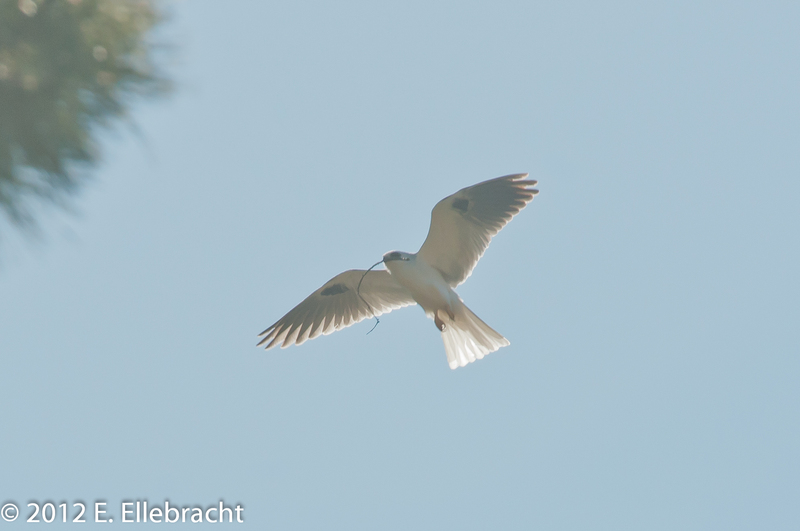 William and Kate, the beautiful pair of White-Tailed Kites, have once again successfully raised a brood of kites at Kimber Park! 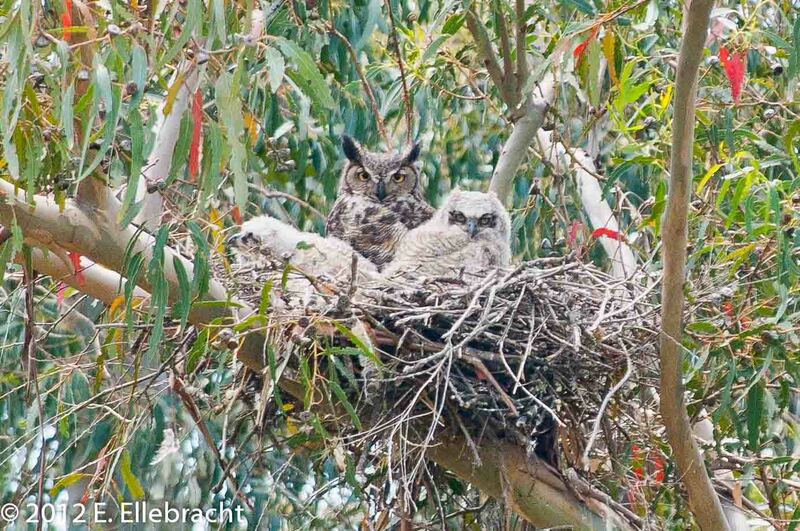 A trio of young were hatched and raised this spring at the Mission Hills Tennis Club. This is the second nest of young kites raised here within about six months. William and Kate previously raised two young in mid-2011 on the Mission Hills Tennis Club property, with their nest in a Monterey Pine that loomed over the clubhouse parking lot. 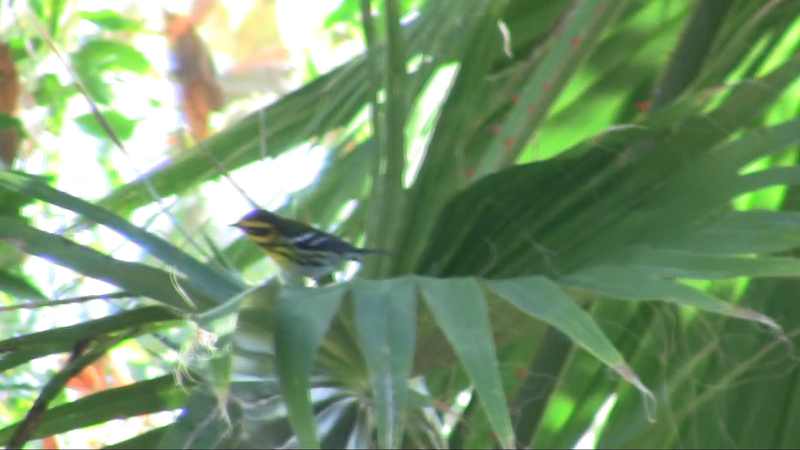 The young successfully fledged last Fall. In order to give the raptors the best chance of raising their young without incident I chose not to publicize this year’s nesting until now. Raptors are notorious for abandoning nests when disturbed, so I waited until the young had fledged and left to find their own territory before writing this post. William and Kate returned to Kimber Park in early March, 2012. 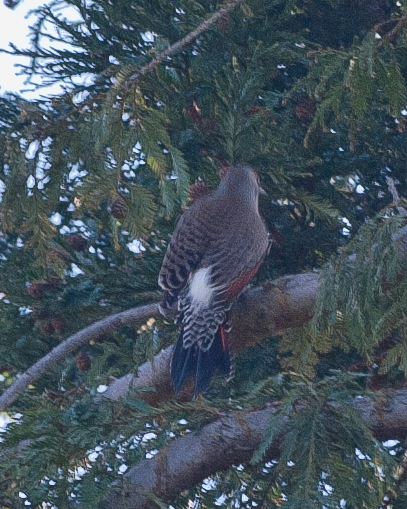 The first photo was from late in the day on March 5th of this year, as one of the adults takes flight from its perch in the Redwoods on the Mission Hills Tennis Club property, near the entrance. 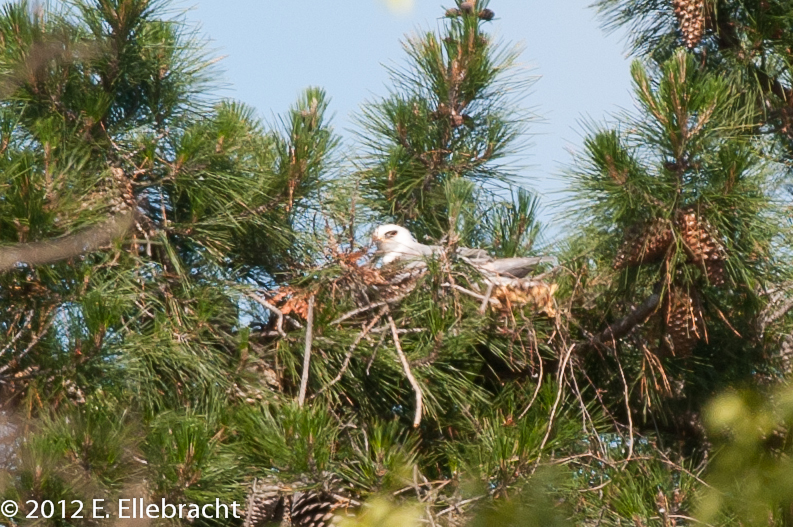 Nest construction began right away, in a pine tree not far from the tree they nested in in 2011. Here’s a twig being brought over to the nest a few days after the first picture was taken. The adults were very vigilant and aware as they prepared to raise their young. Here one gives an interested observer a careful once-over. 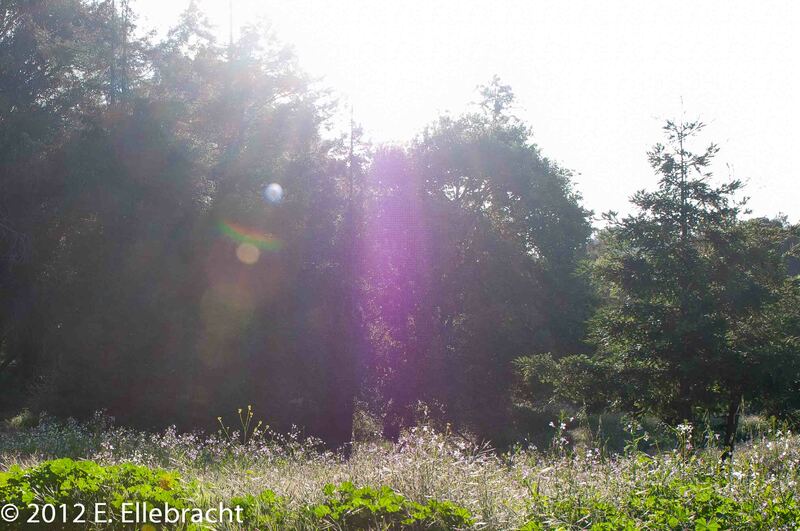 The translucence of their backlit feathers give them an angelic glow as they gracefully soar. It does not accurately portray their demeanor, however. They are quite fierce when challenged. Last year one of the adults aggressively dove at and drove away a Golden Eagle, which was soaring over the nearby Fremont foothills just to the east of Kimber Park! Impressive behavior for a bird roughly the size of a large crow. Although located in a suburban setting, their nest was well hidden. 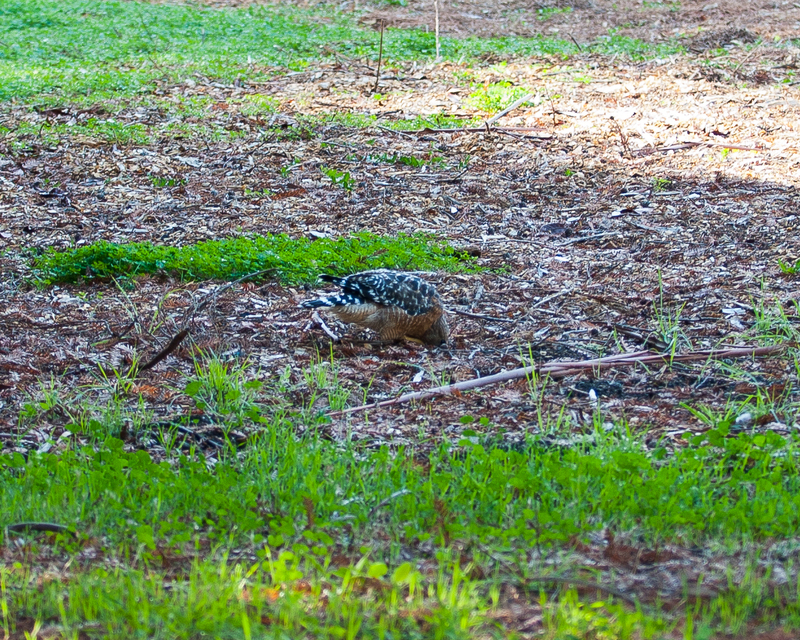 Here is one of the adults sitting on the nest in early May, 2012. By the end of May three young were in the nest. While shown sitting peacefully here, they were very noisy and demanding. Even though the nest was nearly un-viewable from the ground, they were so loud that many members of the neighborhood took notice. Whenever a parent showed up with food, which seemed to consist entirely of small rodents, all heck broke loose on the nest! The incoming parent was immediately surrounded by all three young whenever they returned with food. Here a parent has just landed with food. At this point the babies are maturing at a tremendous rate. 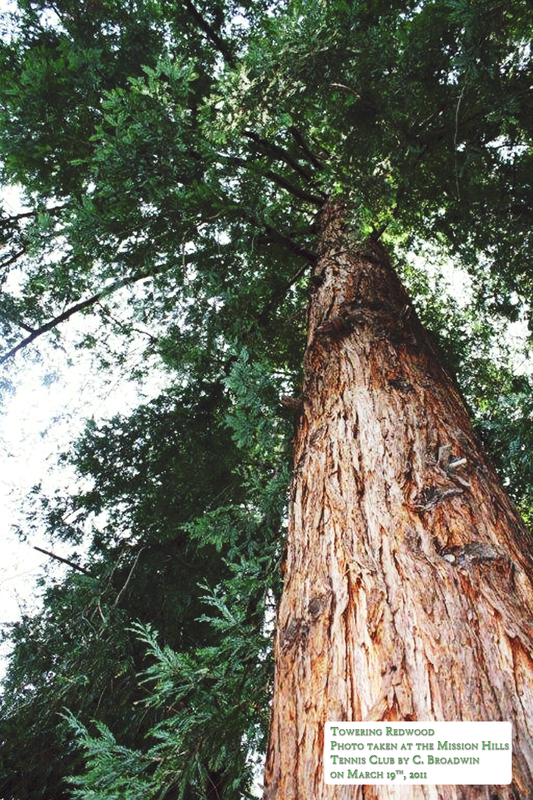 The 60-year old Redwood forest at Kimber Park is prime breeding ground for many local birds. 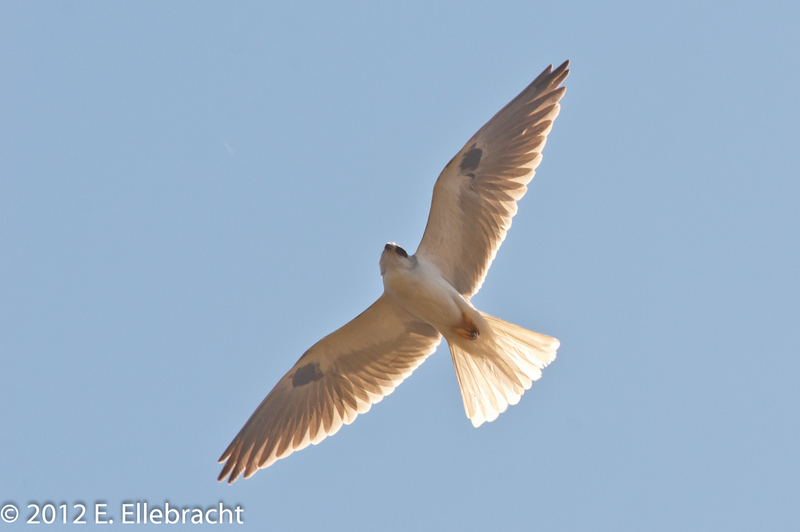 This year a pair of American Crows was nesting very near the White-Tailed Kites. 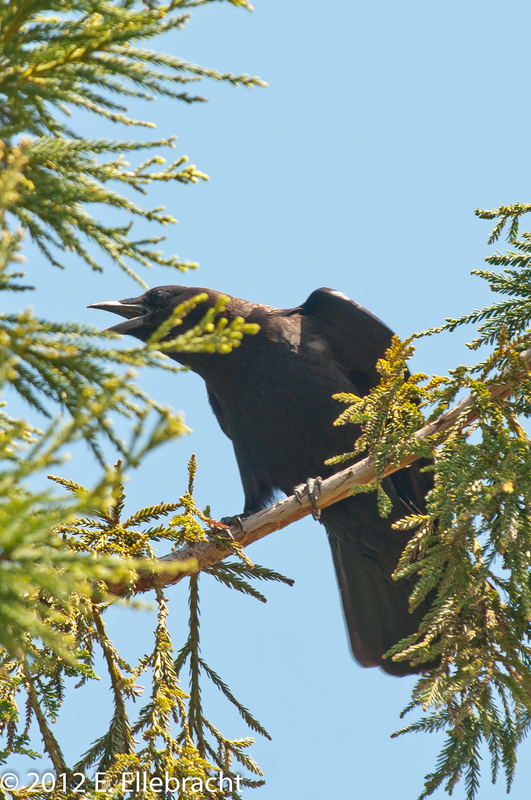 The crows, previously discussed here, had been aggressively defending their turf. 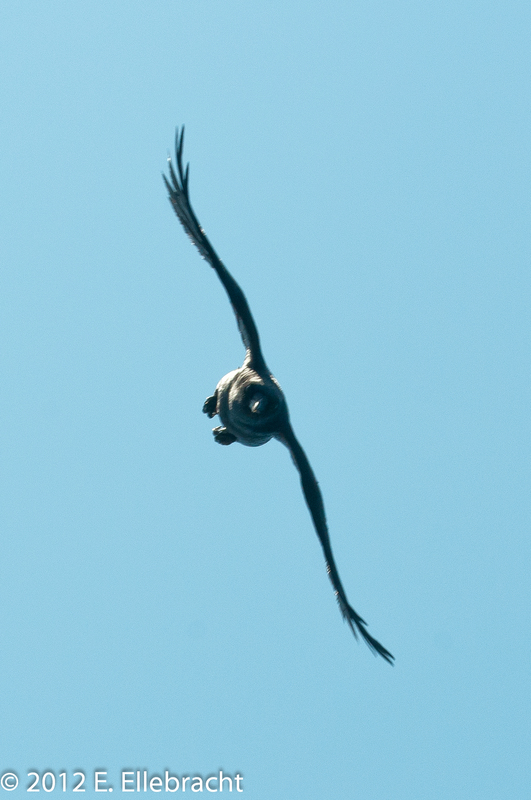 One kite fledgling made one of its first flights directly over the breeding crow pair, which caused quite a ruckus. One of the crows attacked the juvenile. As shown below, the crow made it difficult for the young kite to defend itself, but the kite was up for the task. By early June the young were flying in and out of the nest. 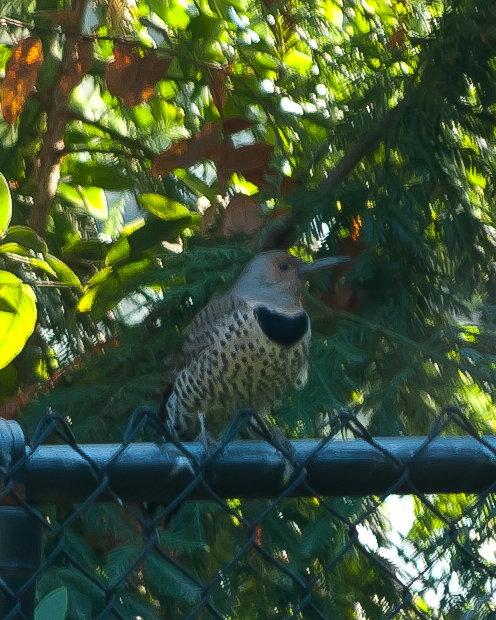 They have the typical rusty breast color of immature young. The parents now fed the young without landing, as they encouraged the juveniles to hone their flying and hunting skills by making them grab their food from the extended talons of the parents. An amazing sight to see in the early morning skies above Kimber Park! 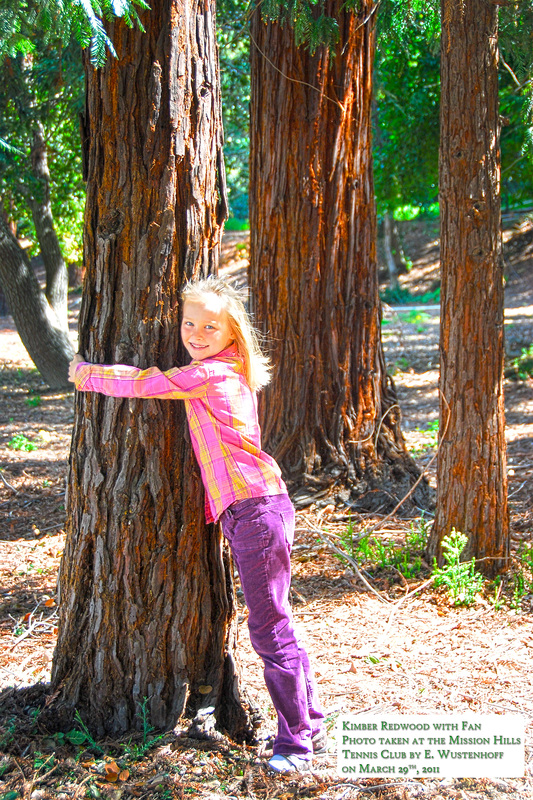 The young stayed in the Mission Hills Tennis Club Redwoods all through June and early July. They had become quieter and more secretive, but their occasional harpy-like shrieks would reveal their presence. 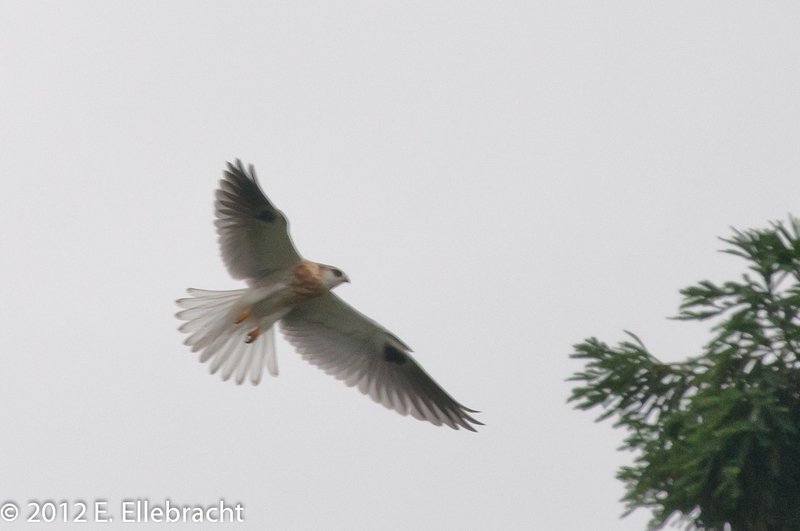 Here is a late morning view of one of the juveniles flying among the Redwoods over the Mission Hills tennis courts in July, 2012. 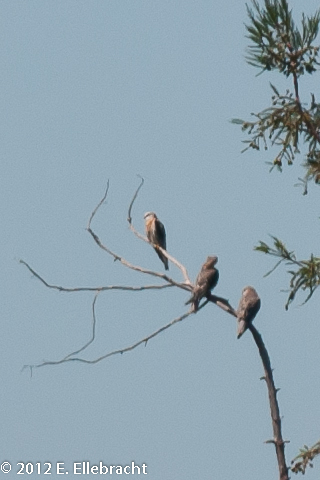 All three of the fledglings grew into beautiful young White-Tailed Kites. 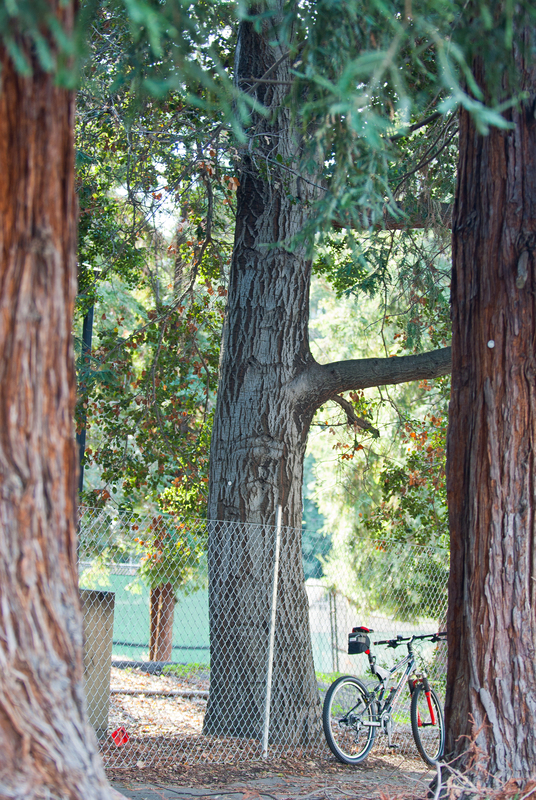 Here is one of the last views of them in the Mission Hills Tennis Club Redwoods, perched calmly together just after July Fourth, 2012. This tree is very near that shown at the top of this post. Over these months the young stayed on the western half of the tennis club. Shortly afterwards William and Kate were seen flying with the young to the hills to the east, which is the most likely hunting ground for the kites.I have been missing them, but it is nevertheless fun and exciting to see and share the diversity and concentration of wildlife that call the Mission Hills Tennis Club and surrounding Open Space home. This is just one example of the wildlife that lives here. This amazing wildlife hotspot demands continued preservation. 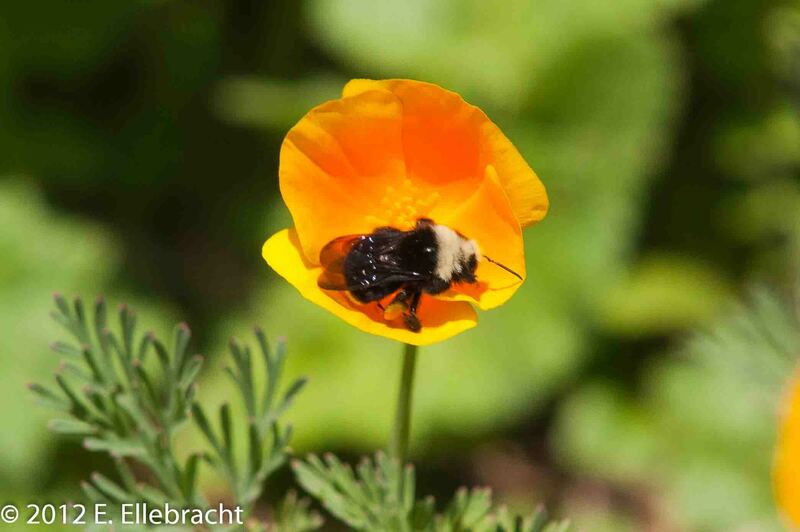 I have had the privilege of seeing firsthand the many example of different animals on the site over the first half of 2012 and hope to reveal more facets of this hidden gem in Fremont. 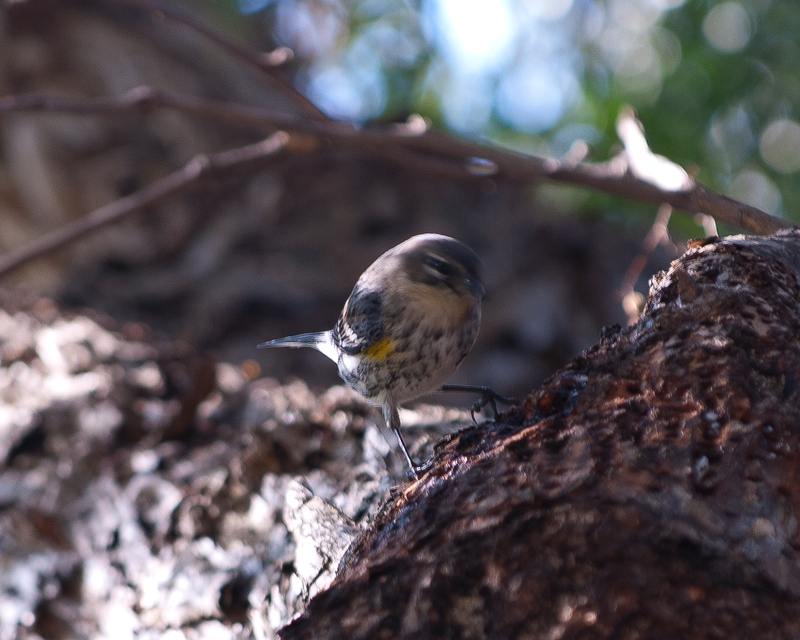 Bewick’s Wrens, Nuttal’s Woodpeckers, Western Bluebirds, Wild Turkeys, and Bullock’s Orioles are just some of those observed breeding or raising young on the Mission Hills Tennis Club property this Spring. Hopefully life will permit further posts on these and others, including several raptors. Thanks to all of Fremont for helping us get over 9,000 valid voter signatures on the Protect Fremont Open Space initiative. An immense task for a grassroots organization to take on, given the constraints of severely limited time and financing. We were successful because of the overwhelming desire of Fremont’s residents to protect our open space. Initiative signers literally sought us out, brought over friends and family, and would line up to sign on to help protect Fremont’s open space. Their purposeful participation was often quite humbling. If you can, please attend the July 17th Fremont City Council meeting, at 7pm at the City Council Chambers, Building A, 3300 Capitol Ave, Fremont. 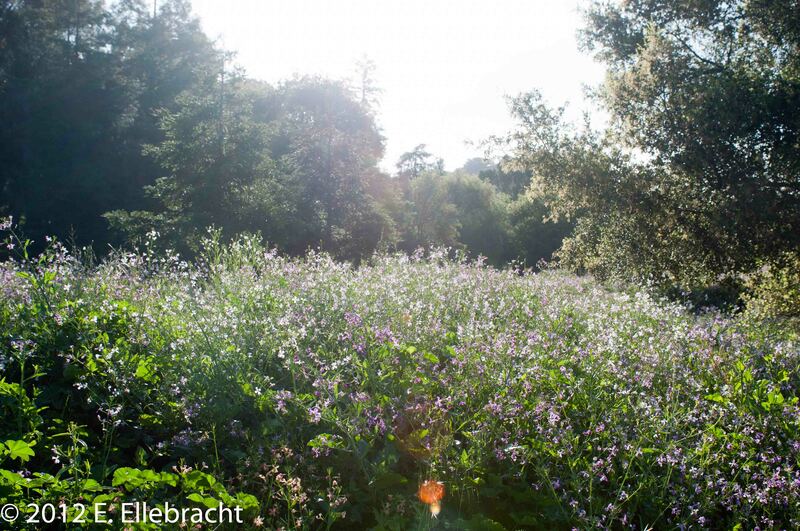 The City Council will have the opportunity to directly adopt the Protect Fremont Open Space Initiative and avoid having to explain why the citizens of Fremont felt compelled to change the laws under their stewardship. A large turnout will help underline the strength, determination and enthusiasm of the Save Kimber Park movement. This will not only save the city money, it will also give those proactive City Council members an opportunity to show genuine leadership on behalf of the voters of Fremont and a leg up in the upcoming elections. The people of Fremont overwhelmingly supported this Initiative and now look to see their City Council support them in their efforts to better Fremont. I was wrongly accused. Jeered. In short order a mob of 15 or so individuals had formed, seemingly from nowhere. They gathered in groups around me. The more aggressive of them would wait for my back to be turned and then rush at me, only to retreat as I turned toward them. Now, wrongly marked, I’m yelled at whenever I’m seen in the neighborhood. Yep, all true, and it started a few days ago in Kimber Park. 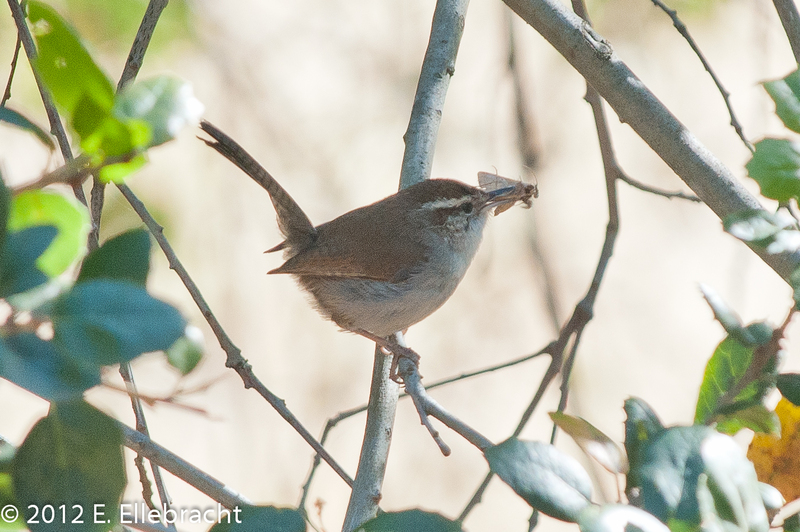 This was a new bird for me to find on the open space, a Bewick’s Wren. These two were ravenous, grabbing bug after bug. Odds are very good that they have a nest nearby — I hope to locate it soon. 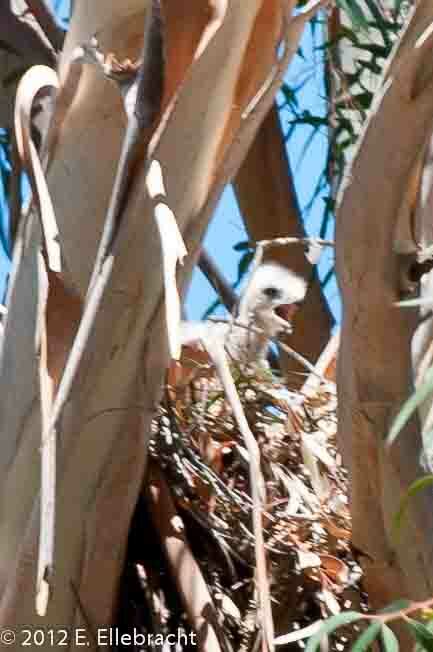 After finding the wrens I went to check on the White-Tailed Kite nest in Kimber Park. The kites have built a nest near the Mission Hills Tennis Club entrance. 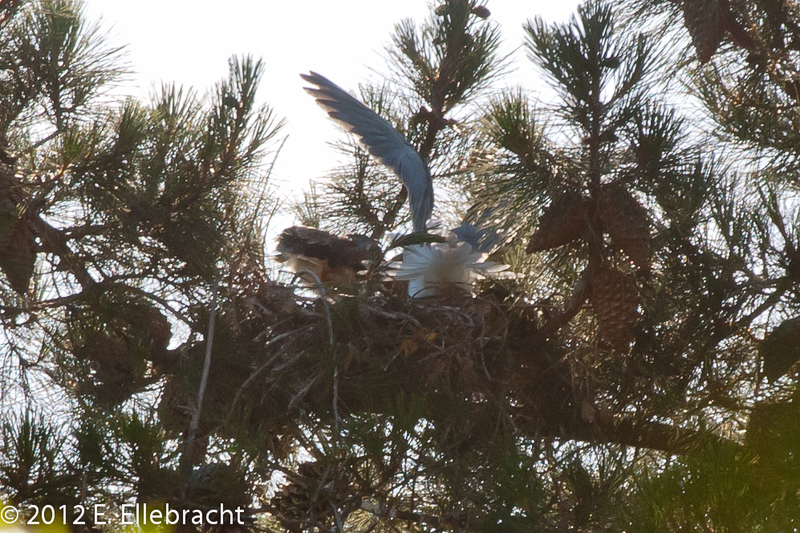 This is the second kite nest here in about 6 months, with the new nest a short distance from their previous nest. I’ve seen the kites sitting on the nest and wanted to check on their progress. 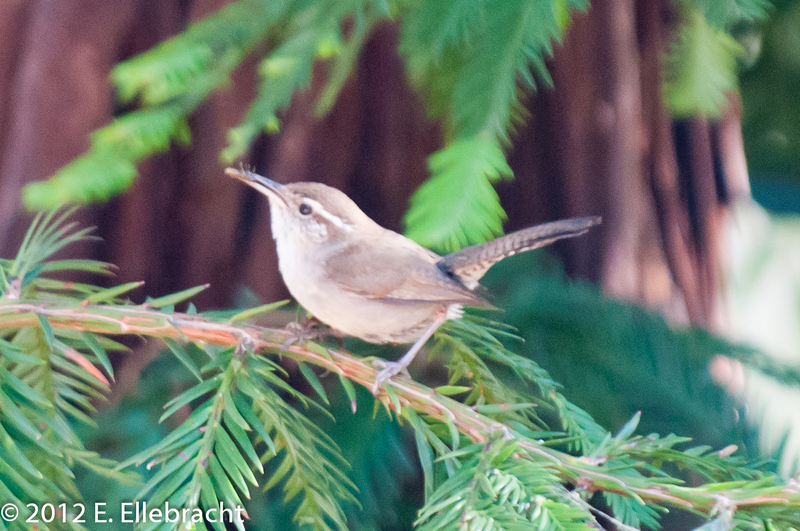 Once I was nearby, though, I heard another Bewick’s Wren, this one calling from the top of a tall Redwood. 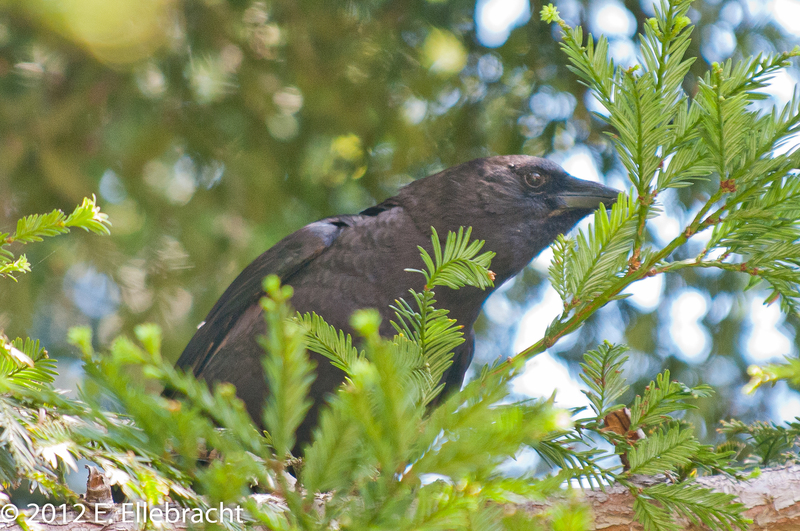 As I walked near the base of the Redwood, a pair of American Crows stealthily flew into the Redwood. They were at first interested in the singing wren, but then they noticed me. That’s when things went wrong. 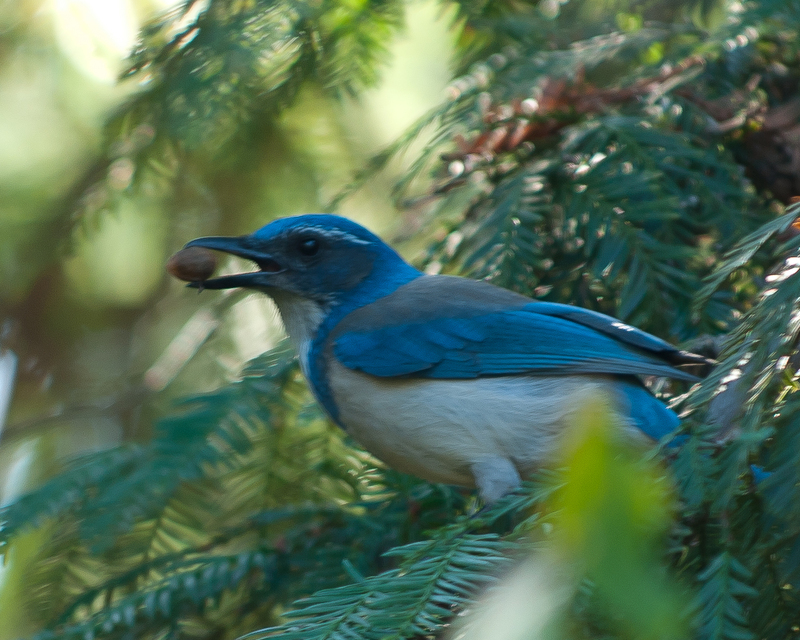 A hidden Western Scrub Jay suddenly appeared among the Redwood branches behind the lower crow and fiercely jabbed it in the back with its beak. 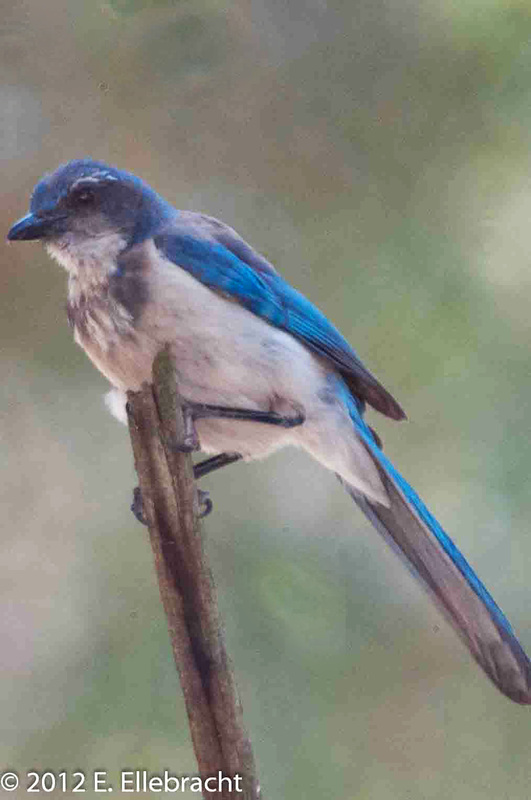 Crafty Western Scrub Jay keeps a wary eye out. The crow gave out a squawk, but apparently thought I had somehow hurt it from a distance. Guilt by association! Here he is, glaring at me. The crow began making alert calls over and over. Kimber Park crow calls for back up. Within a few minutes a murder of crows had formed. The injured crow began repeated dive-bombing me. Yikes! 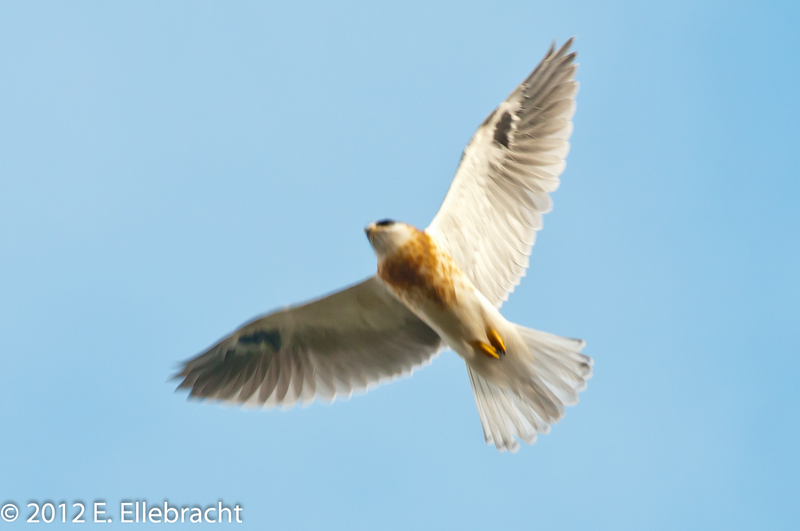 I noticed that one of the White-Tailed Kites was now airborne, apparently concerned about the many crows, a natural enemy of the kites. It was time to go. I was going to have to check the kite nest another time. Unfortunately, I seem to have been falsely accused and now remain a marked man among the local crow populance. If you know anything about crow intelligence, it could be some time before that is changed around. Check out this NY Times article discussing how crows can identify and remember individual people: Friend or Foe? Another day, another wildlife adventure in Kimber Park. Are you a Fremont resident and registered voter? If so, you can help preserve Fremont’s open spaces for future generations by signing the Protect Fremont Open Space petition. Stop by one of the fixed signature collecting sites, found at Where to Sign. Hurry, time is short! 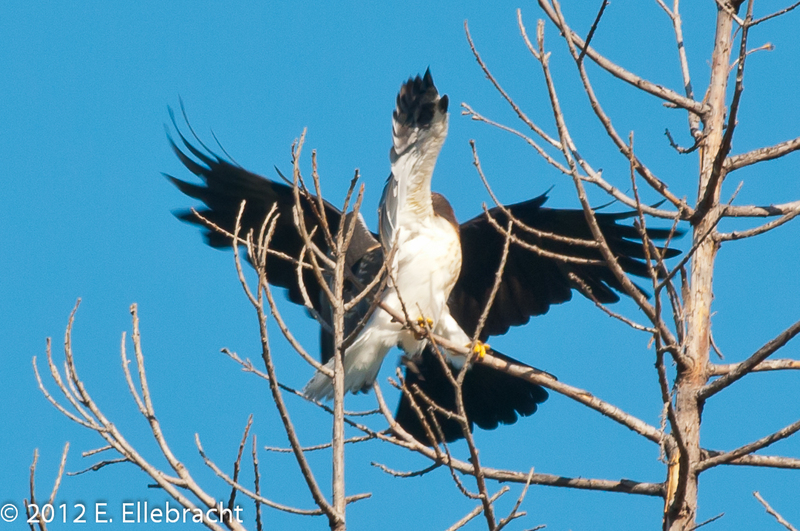 Seventh Raptor Species Photographed Using Kimber Park Open Space in 2012! After waiting and watching for over a year, a seventh raptor species was recently photographed on the Kimber Park Open Space! It is somewhat ironic that this top predator is one most well-known of the resident raptors to Kimber Park residents. 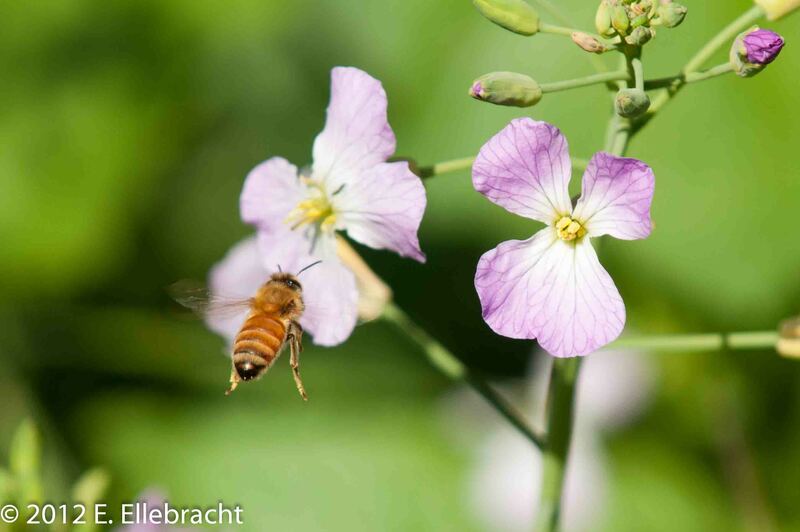 Why was it so hard to photograph? It’s nocturnal! And now for number seven: the Great-Horned Owl! Anyone living or hiking here cannot help but hear their nightly hooting sessions, as they call to find mates and establish territory. 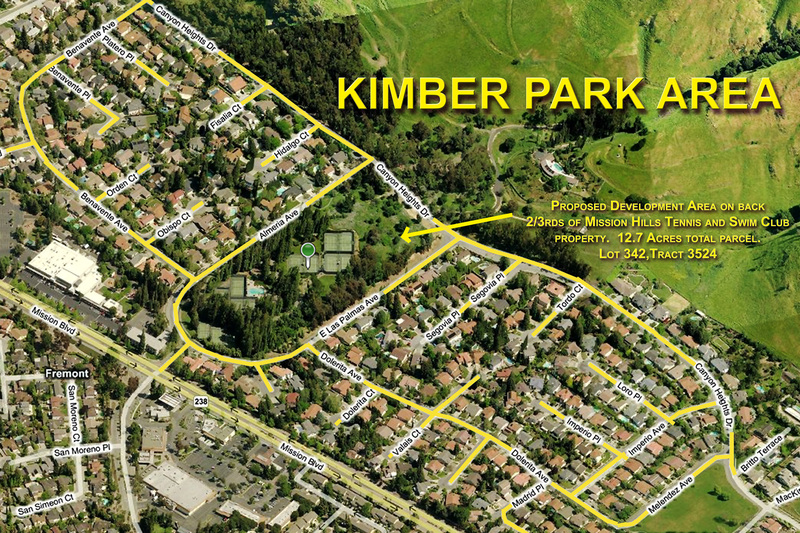 The Kimber Park area is a prized owl habitat, with the many large trees, verdant meadows and foothills, all near one another. 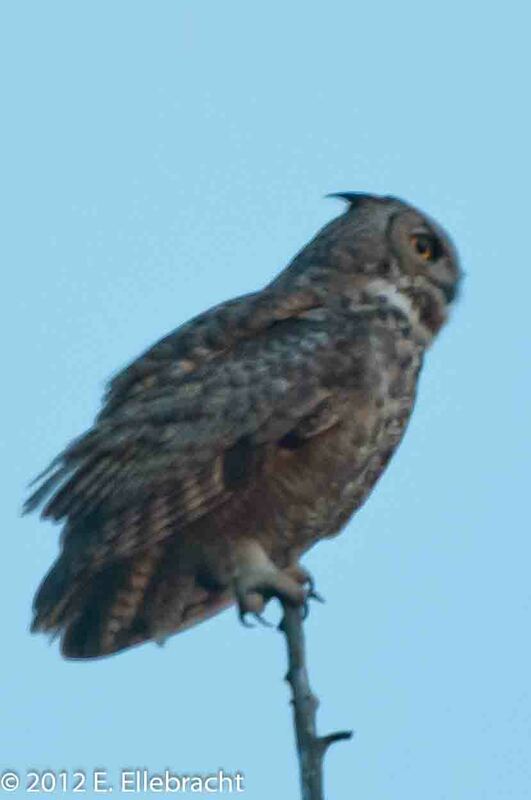 Great-Horned Owl surveys the Kimber Park Open Space at dusk. With the additional mouths to feed, the owls have begun hunting earlier in the evening and were thus active when they could be photographed. They are absolutely silent alight. 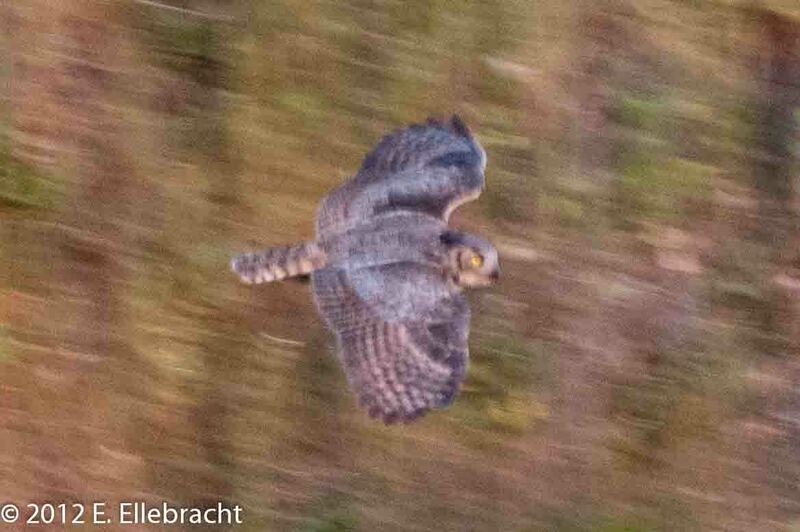 Here’s a recent picture of one of the parents flying at dusk recently. 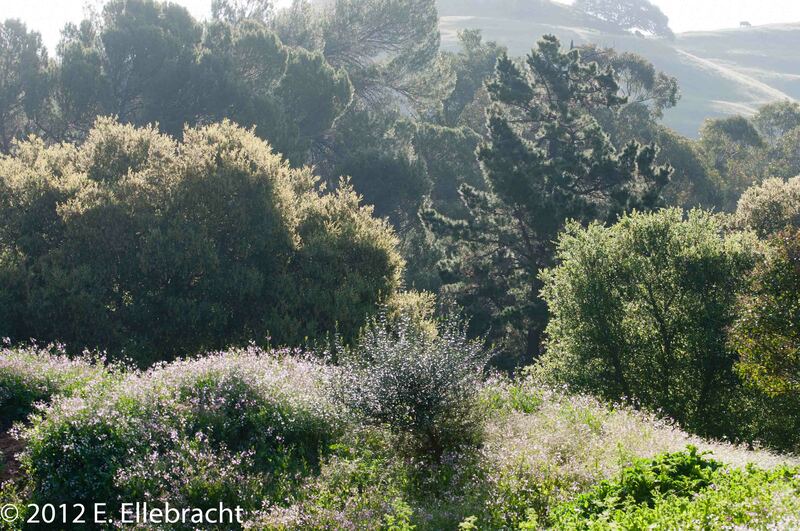 Should you soon take an early evening walk by the Kimber Park Open Space, especially when you are near the eastern half of the Mission Hills Tennis Club property, look to the tops of the Redwoods and Oaks. You have a very good chance of seeing one of the parents hunting for their nearly fledged owlets. 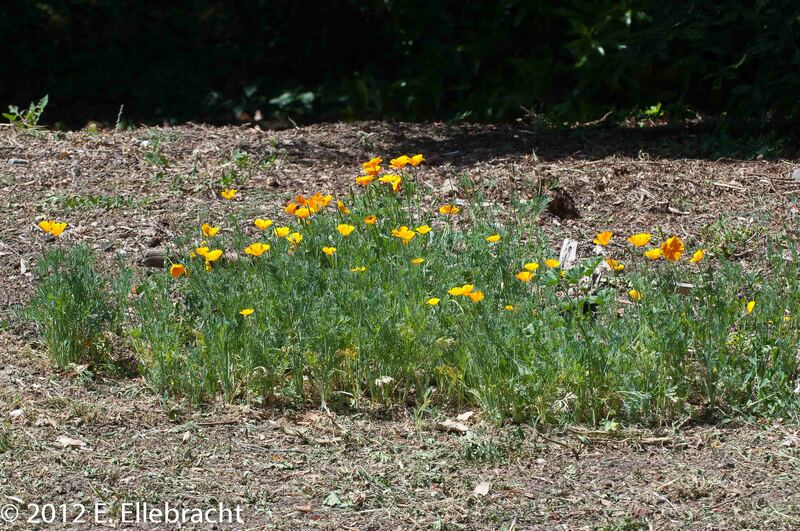 If you are very lucky you might even see them plucking a hapless gopher or other rodent from the Open Space meadow. Working together, we can keep Fremont’s Open Space open. 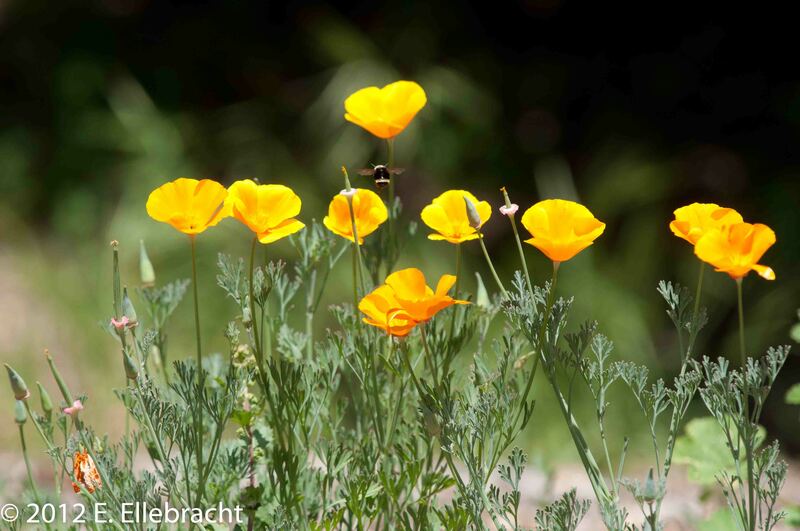 Learn more by visiting the Protect Fremont Open Space website. 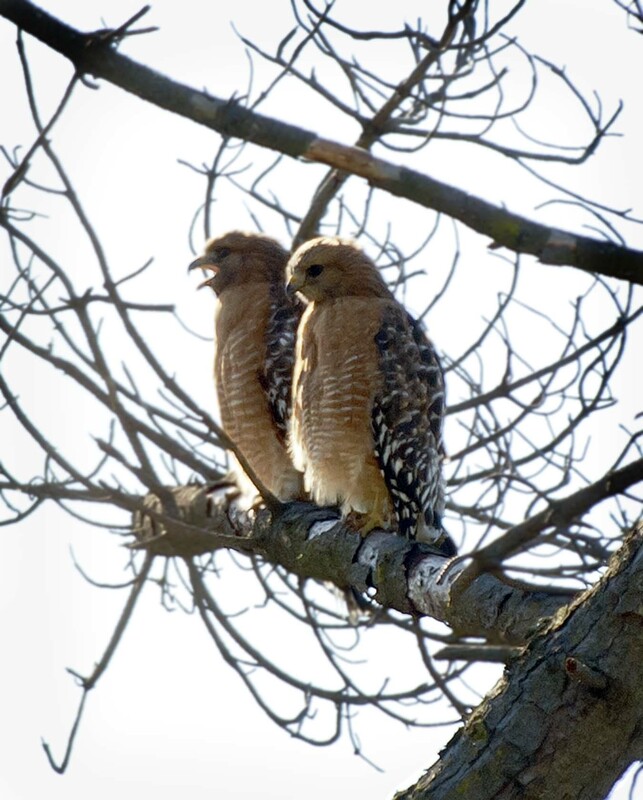 I couldn’t let Valentine’s Day pass without getting the word out that a pair of Red-Shouldered Hawks have now established the Kimber Park Open Space as their breeding territory! 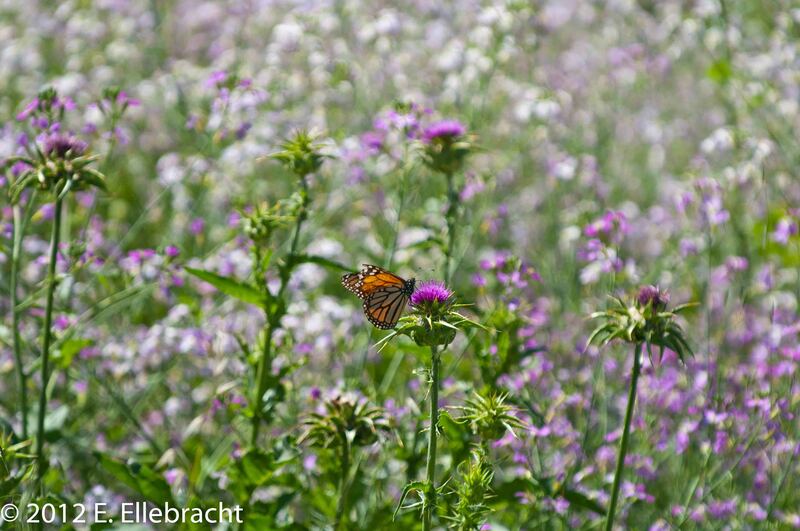 They have been observed mating, feeding and patrolling on the Kimber Park Open Space property for several weeks now. The pair, dubbed Conan and Scarlet, maintain a constant presence. They are extremely vocal and very beautiful. 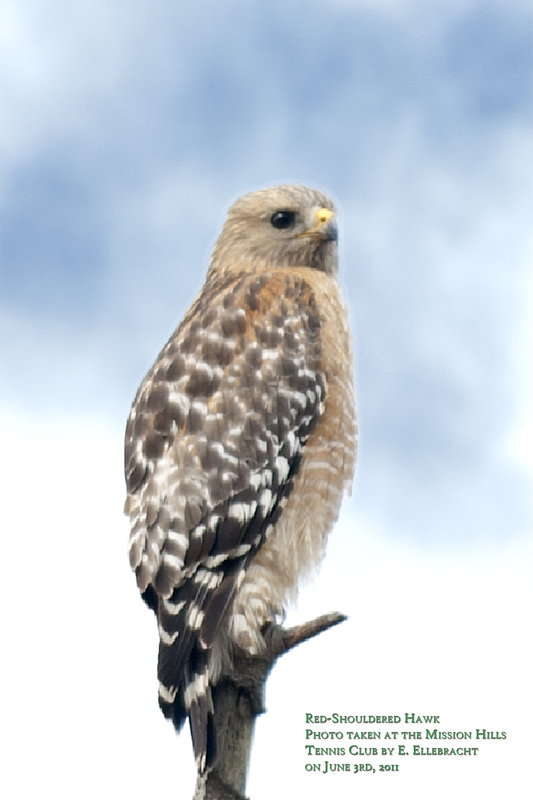 The Red-Shouldered Hawk is thought of as the most beautiful of all of the Northern California native hawks. They are extremely adaptable and will feed on a wide variety of prey. 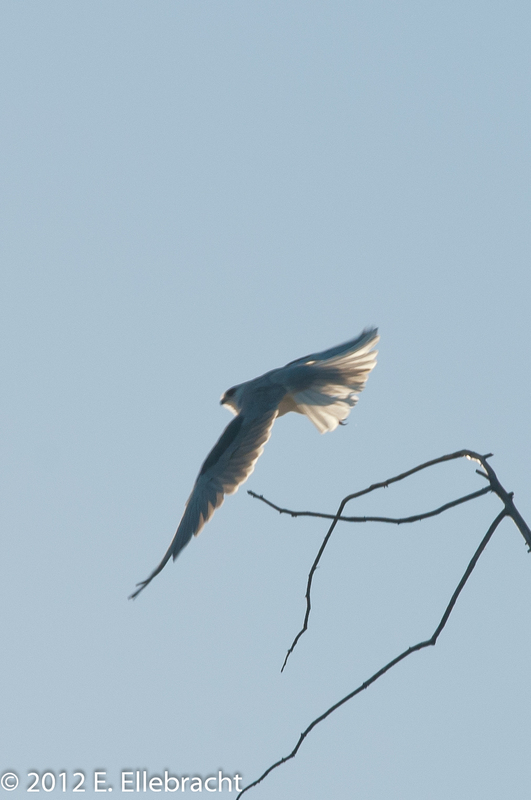 They prefer to sit in a tree or other roost over a hunting area, swooping down when the prey shows itself. The are typically very vocal, and this is especially true of the pair on the Kimber Park property of late. 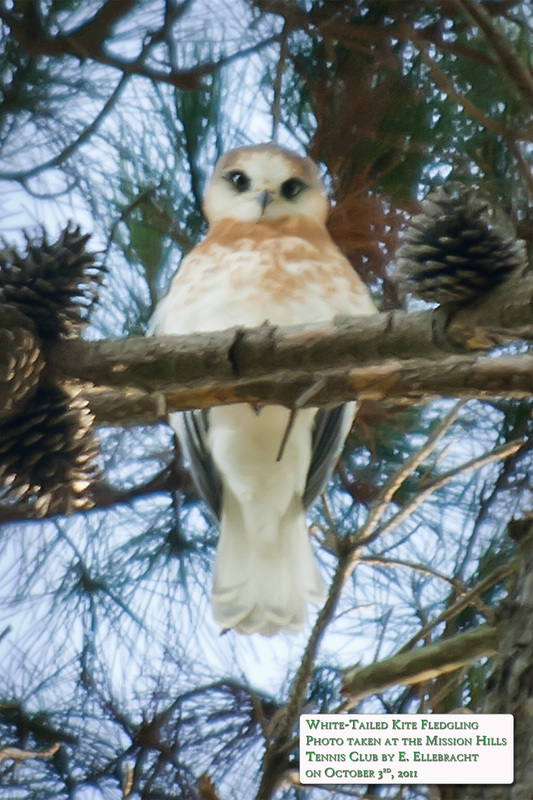 Do you have anything interesting to share about the Red-Shouldered Hawks? Please leave a comment below and let us know. Yet another raptor is discovered that resides on the Kimber Park Open Space! 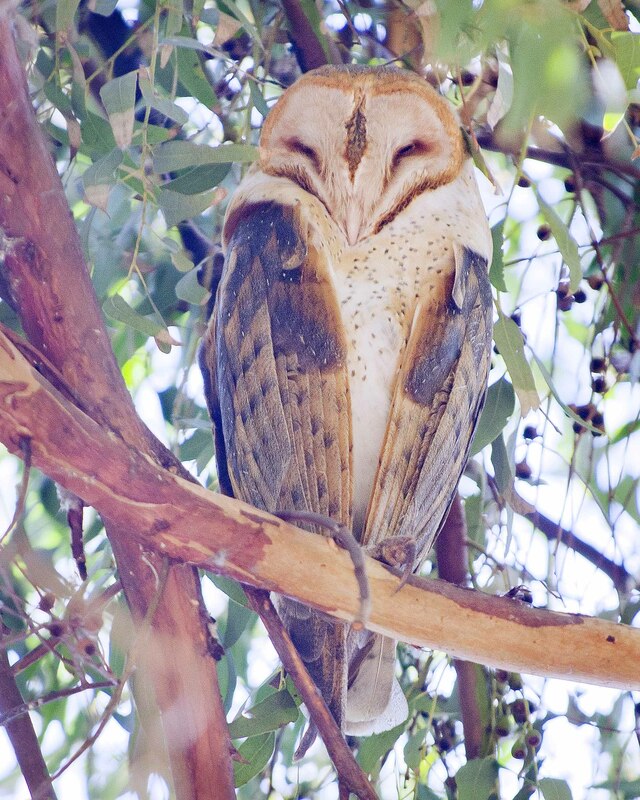 Laura’s son Martin noticed a Barn Owl that lives on the Kimber Park Open Space while visiting over the Holidays. We’ve agreed to call him Marty, after his discoverer. We don’t know yet if Marty is male or female, but I’m assuming its a he for now. The Barn Owl is a medium to large native owl with a face I am sure you will agree is almost alien. I have seen one (probably Marty) calling and flying high over the Kimber Park Open Space by the light of the moon. 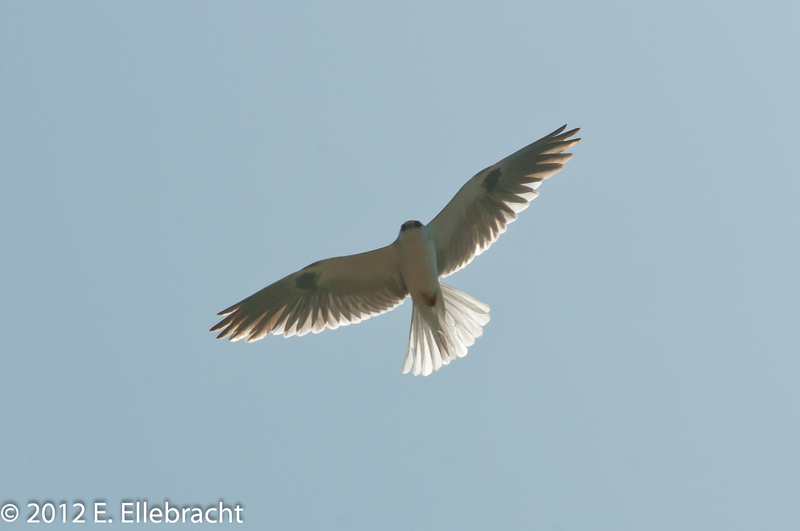 With white undersides and an absolutely silent flight he looked very ghostly while aloft. I have also seen Marty flying into the short grass, probably feeding, just past dusk, among the native oaks at the east end of the Open Space. Have you heard Marty (or his kin) while walking about Kimber Park? Please leave a comment below and tell us about it. Are you interested in getting your own copy of the posters we made for the City Council meeting? Well, here they in a manageable size (50% of the 20″x30″ versions printed for the meeting)! Would you like your own full-size poster? Contact Us and we should be able to have one printed at your expense for a reasonable donation. I thought it would be good to remind everyone of the beauty of the Mission Hills Tennis Club, which is part of the Kimber Park Open Space property. 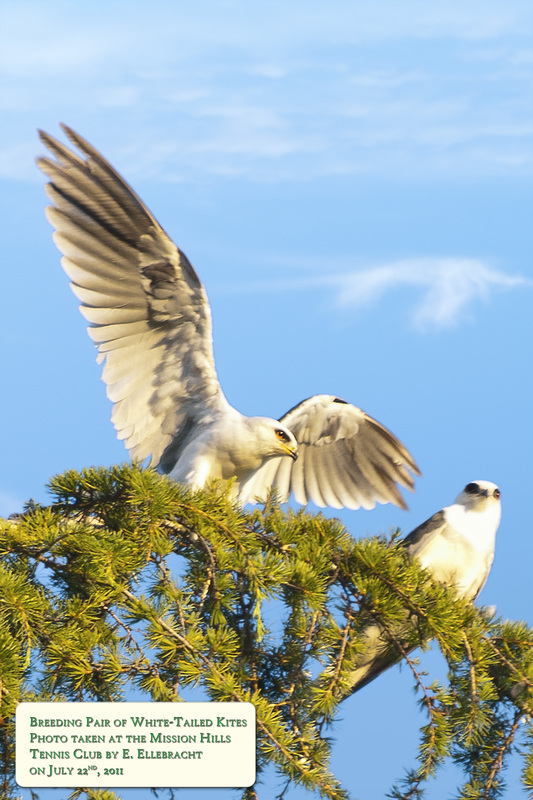 The huge Monterrey Pines shown at the beginning of the video were used by the white-tailed kites to raise their young this year at Kimber Park. In the background you can hear the cyclone fence being put up. This fence blocks access to the public easement which had been in use by the neighborhood for 35 or more years.